You searched for which does not fit your . We've redirected you to 160-1855, which has the proper fitment. • Replaces Rubber Adapter with Rigid Adapter on micro 1000 and micro Rhombus. 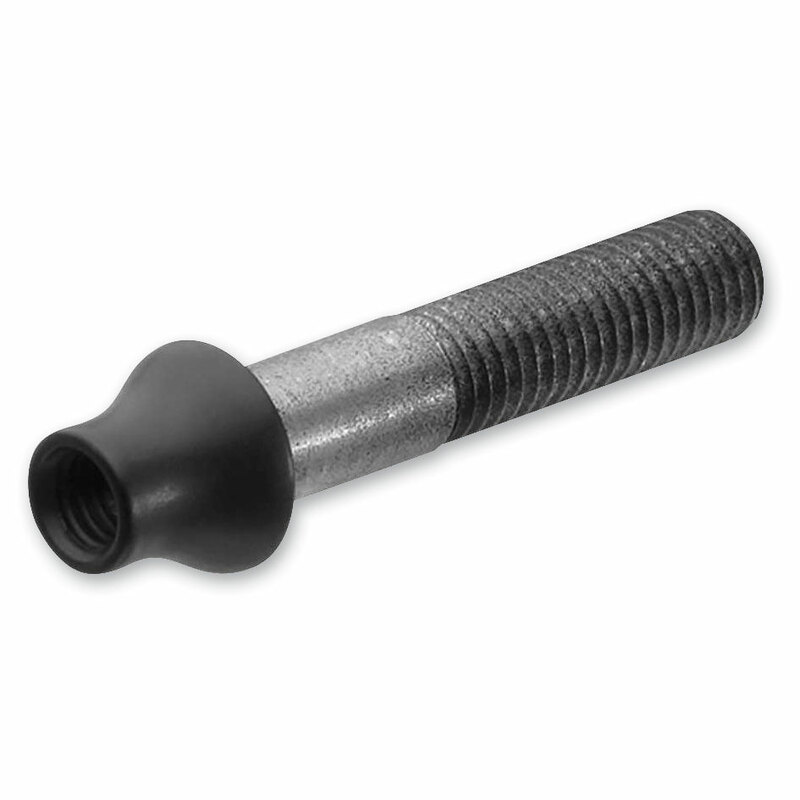 • Provides M8 x 40mm Threaded Stud.